Women who took bisphosphonates for up to 13 years in an effort to combat osteoporosis had no fewer fractures than women who took the medicines only briefly, research shows. Osteoporosis causes thinning of the bones, loss of bone density, and increasingly fragile bones. This puts people at higher risk for bone fractures. Risk for the disease increases as we age. In fact, 50% of women over the age of 50 will experience a bone fracture due to osteoporosis. By 2020, an estimated 61 million American adults will have low bone mineral density. A group of medications known as bisphosphonates are sometimes used to treat osteoporosis. These medications increase bone mineral density, which strengthens bones and is thought to make them less likely to fracture. Studies have shown that the risk for bone fractures lessens when women with low bone mineral density take these medications for between 1 and 4 years. However, little is known about whether taking bisphosphonates for longer periods of time has the same effect. 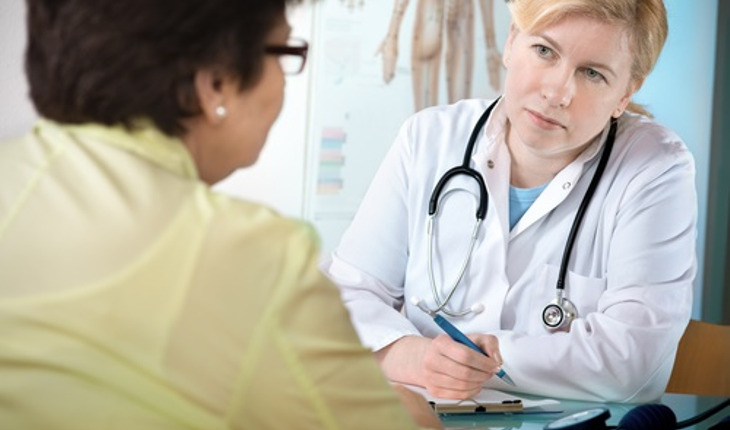 Recently, a team of researchers examined whether older women taking bisphosphonates for 10-13 years had fewer bone fractures than older women with similar fracture risks who took these medicines only briefly. Their study was published in the Journal of the American Geriatrics Society. According to a news release from the American Geriatrics Society, the research team examined data from the Women’s Health Initiative study, a large study that began in 1993 to develop ways to reduce heart disease, cancer, and fractures in women after menopause. The researchers looked at information from 5,120 women within the study. These women were bisphosphonate users with a high risk for bone fractures. The researchers followed the women in the study for nearly four years. They discovered that women who took bisphosphonates for 10-13 years had higher fracture rates, compared with women who took the medication for 2 years. Taking bisphosphonates for three to nine years was not linked to a higher fracture risk. “Our study and several others have found higher risk of fractures among very long-term bisphosphonate users, compared with short-term users. However, the ideal length of bisphosphonate use has not yet been studied in randomized clinical trials, which are considered the gold standard of research studies. Therefore, long-term bisphosphonate users should see their healthcare providers regularly to decide how long to continue bisphosphonate therapy in their individual cases,” said Rebecca L. Drieling, MPH, an author of the study.